This home is located on the corner of W. Rice Pl and S. Union St. 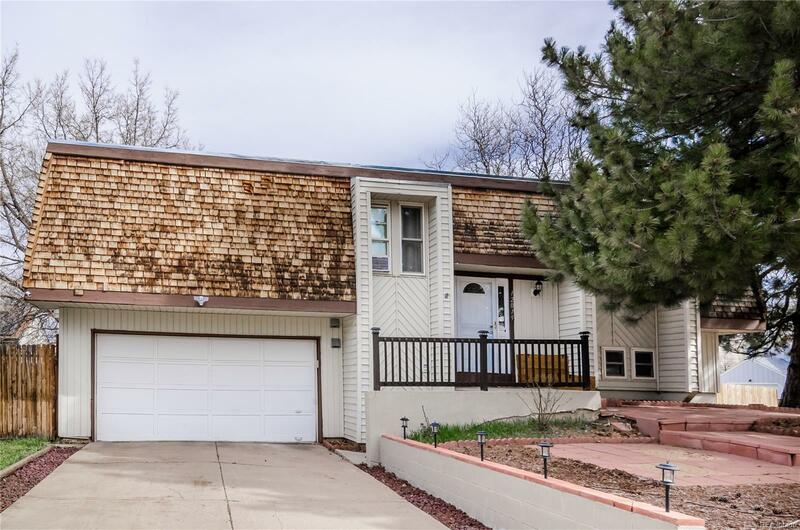 Proximity to home, several golf courses, Hwy 285 (W Hampden) and C470 West, Red Rocks Amphitheatre with plenty roads and trails into the mountains. Single Family Home located just south of Bear Creek Lake Park about a quarter mile. This home features 1176 SqFt above ground with a total of 1846 finished SqFt, 4 bedrooms and 2 bathrooms. 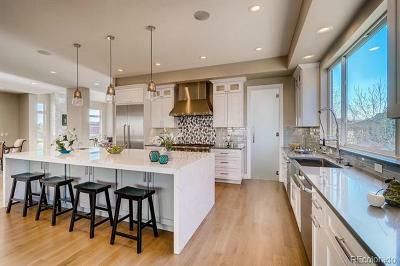 The kitchen is of nice size with a nook for a table and enters into the dining room. Large backyard with covered patio and utility shed. Enough room in backyard to park RV, has 30 AMP hookup for RV on back of home. This home is in a great location and is very close to biking and hiking trails. Property needs some updating and offers great potential for new owners.